In a two-part interview this week. 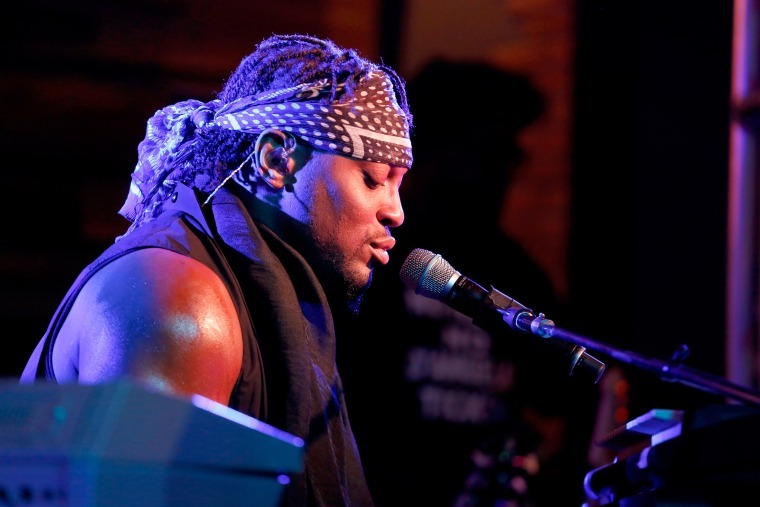 D'Angelo has been showing a renewed interest in the outside world recently. 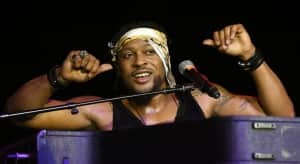 In June, he spoke with Rolling Stone and suggested that he's at work on a companion piece to Black Messiah, his 2014 comeback album. Not long after, he sat with with The New York Times for a joint interview with Bobby Seale. The Tavis Smiley Show is the latest outlet to connect with the singer. The show will air a two-part conversation with D tomorrow and Thursday. This is apparently his first TV interview in more than a decade. FADER spoke with D's engineers earlier this year about the recording process that led to Black Messiah.